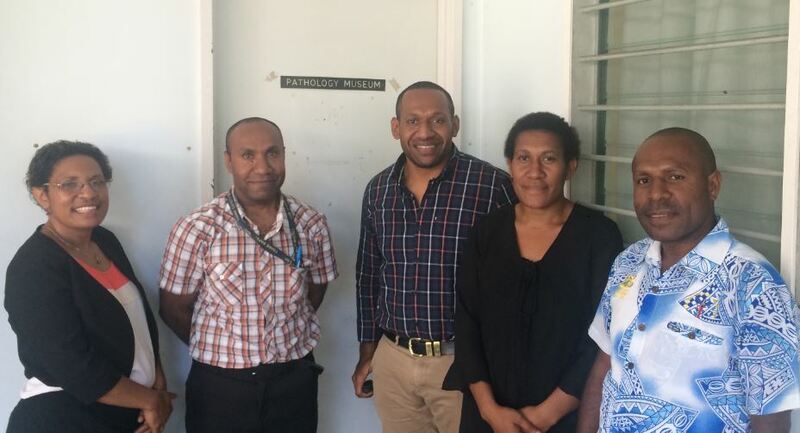 From left- Drs Gabriella Ak, Rodney Itaki, Joseph Norrie, Priscilla Paua, Laiam Kirau (October 2015). (Drs Itaki and Kirau have left pathology training before qualifying). 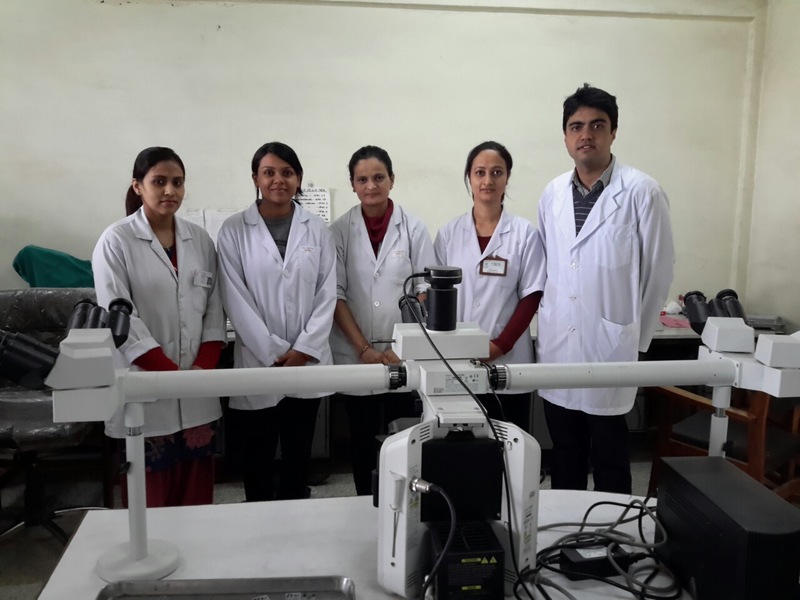 Drs Lila Khattri , Shwena Thakur, Sumida Tiwari, Dipika Basnet , and Dr Roshan Bhattarai (October 2015).